The ICM Input Control Module is a high quality plug-in home automation interface device designed to transmit digital commands and status over the existing powerlines upon sensing low voltage or contact closure events. 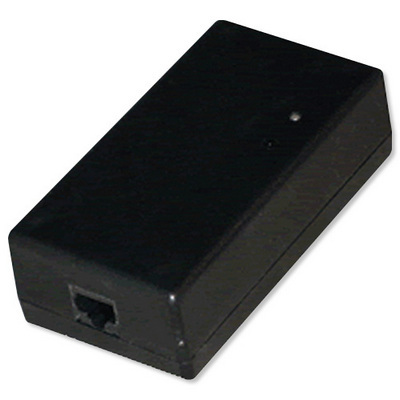 The PIM Powerline Interface Module is a small plug-in device designed to be the interface between an RS232 or USB port on a computer (or dedicated controller) and the powerline. The PIM plugs into any standard 120VAC electrical outlet. 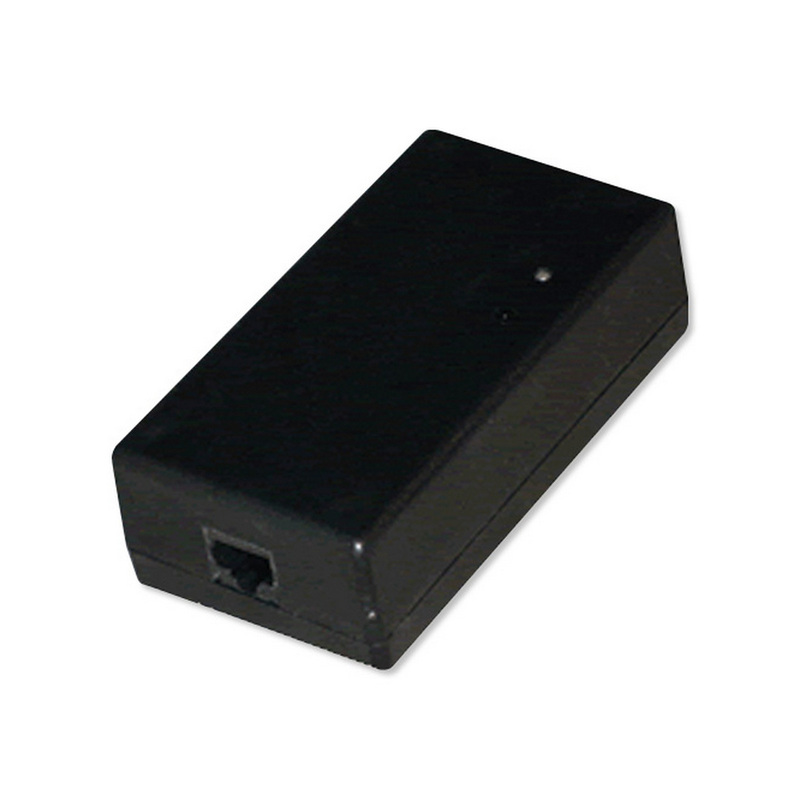 The PIM-R is an RS-232 serial interface that connects to any available COM port via a DB9 serial cable (included). The PIM-U is a USB serial interface that connects to any available USB port. Software drivers allow the PIM-U to emulate a serial PIM by taking over an available COM port. 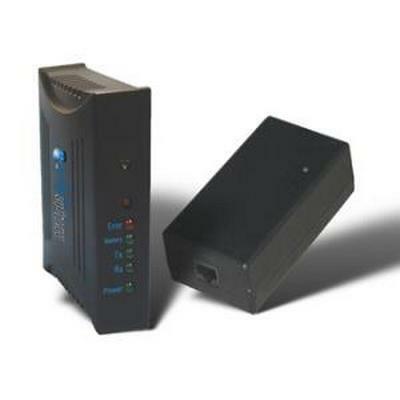 The PIM is the device of choice for interfacing PCS's UPStart Setup Software to the powerline. The PIM comes in a white enclosure. A multi-color LED is provided on the front of the module and acts as a powerline signal indicator as well as indicating modes of operation. 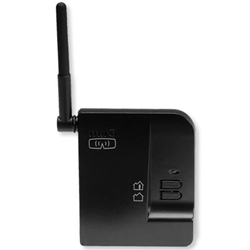 The PW513 X-10 to UPB Bridge is a small plug-in electronic device that converts standard X-10 formatted messages into corresponding UPB Communication Packets which is capable of transmitting and receiving digital commands and status over the existing powerlines and control UPB devices. The PW513 is the ideal solution for interfacing alarm panels and other devices (that interface to an X-10 network via a PL-513 interface) to the high reliability of the PulseWorxTM Lighting Control System. 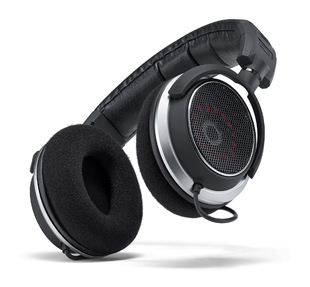 Simply substitute the PW513 for the PL-513 and you have instantly switched to the high reliability of UPB. 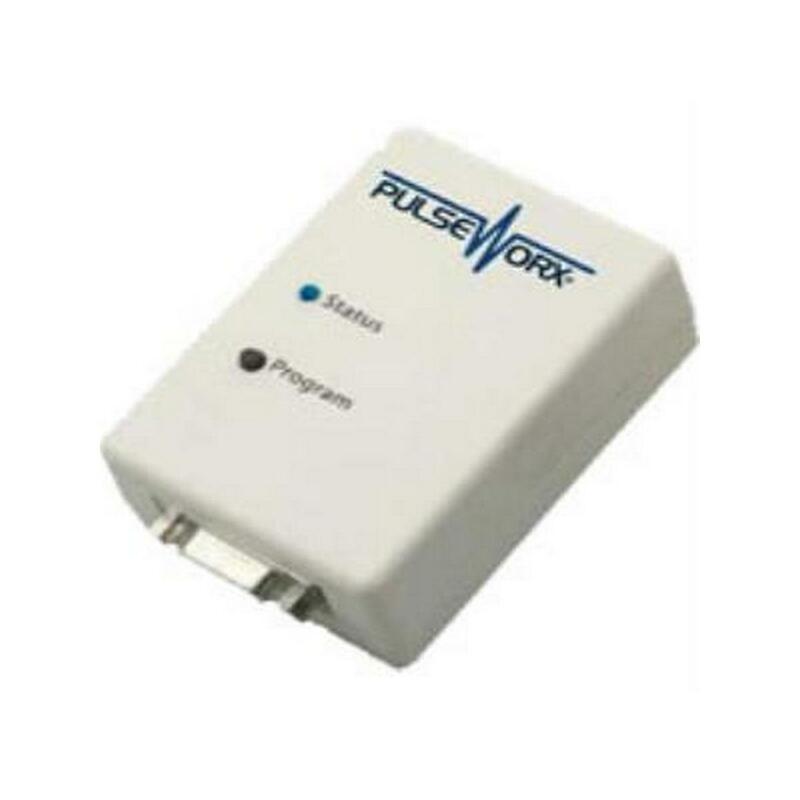 Control your UPB network via IP communication by installing the PulseWorx UPB Powerline Interface Module (PIM) IP. 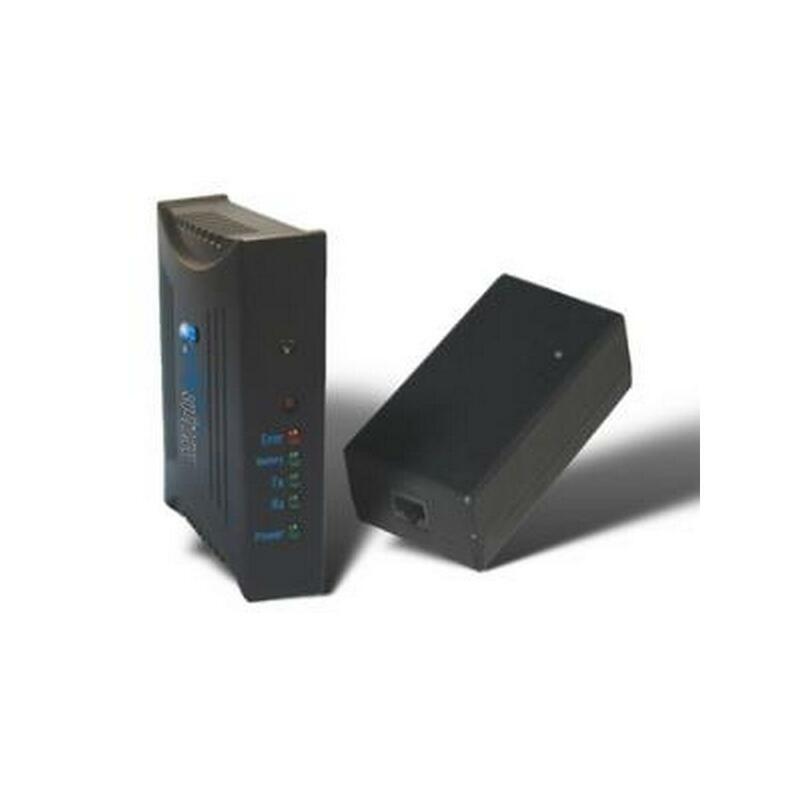 With a built-in web server as well as UPB Gen II technology, this Ethernet UPB powerline interface module allows you to program and send commands to UPB devices via a LAN network or over the internet. The PIM plugs into a standard power outlet and connects to your network via Cat5 cable. Because the module features Dual-Transmitter circuitry, UPB signals are boosted for long-distance transmission, allowing you to locate the PIM anywhere in your home. Once the PIM is setup, you can use UPStart Configuration Software or other IP-based device to remotely configure the UPB network. The PIM also allows standard port forwarding, so you can access the network from a smartphone, tablet, or other mobile web-enabled device. This PIM uses RS-232 commands via IP, allowing any device with a programmable serial port to send and receive UPB commands. The PIM operates at 4800 baud, and runs the ASCII-based command/report protocol. The PIM is both a UPB transmitter and a UPB receiver, giving you the ability to perform true two-way powerline communication. It also communicates in two different operating modes, depending on the level of information required from the powerline. Message Mode informs the host when a valid UPB message is received on the powerline. 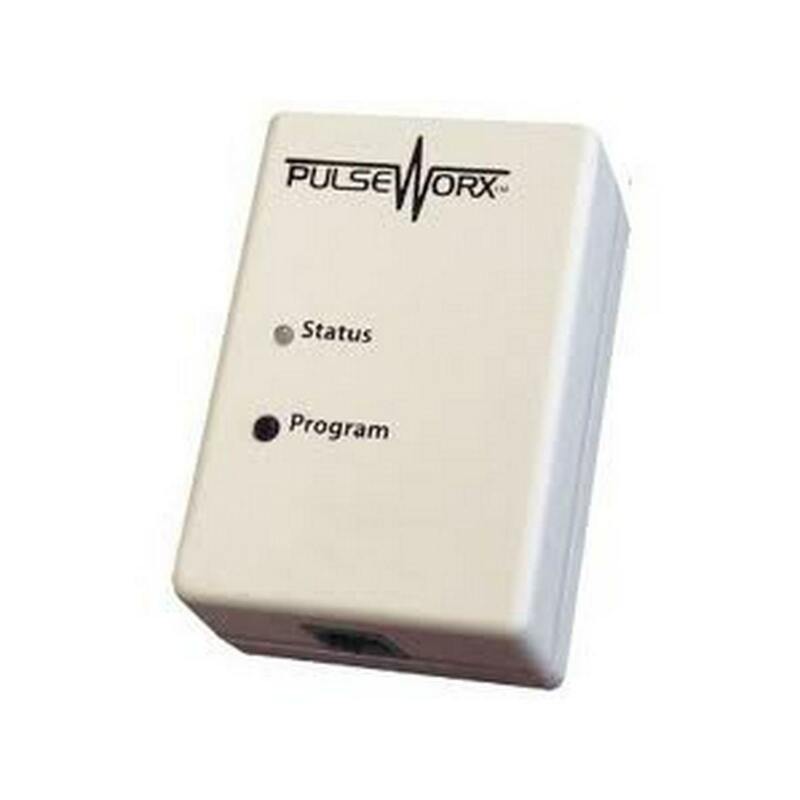 Pulse Mode informs the host of every UPB pulse that is on the powerline. NOTE: Requires UPStart version 6.0 Build 30 or higher. PulseWorx is a complete Lighting Control System that uses existing powerlines to give residential customers one-touch control over their home's lighting. 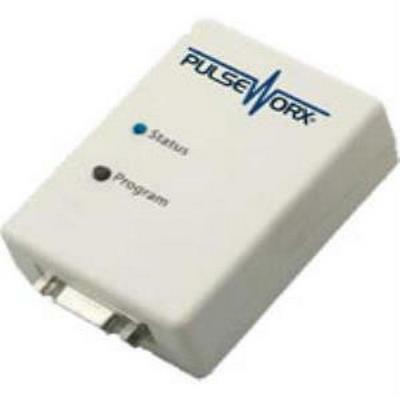 PulseWorx products are designed to work within the current framework that already exists in the home, no new wires are required. 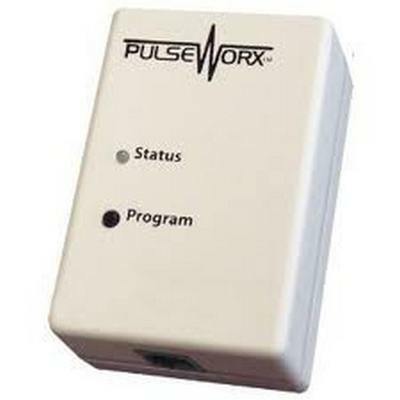 PulseWorx products utilize UPB technology, providing the most reliable powerline controls available today. Napco C-IBR-ZREMOTE Bus-Mount module for remote control. Control 4 . iBridge Z-Wave Interface.